The deer releases are being carried out under the framework of the five-year LIFE Vultures project and through the support of Fondation Segré. 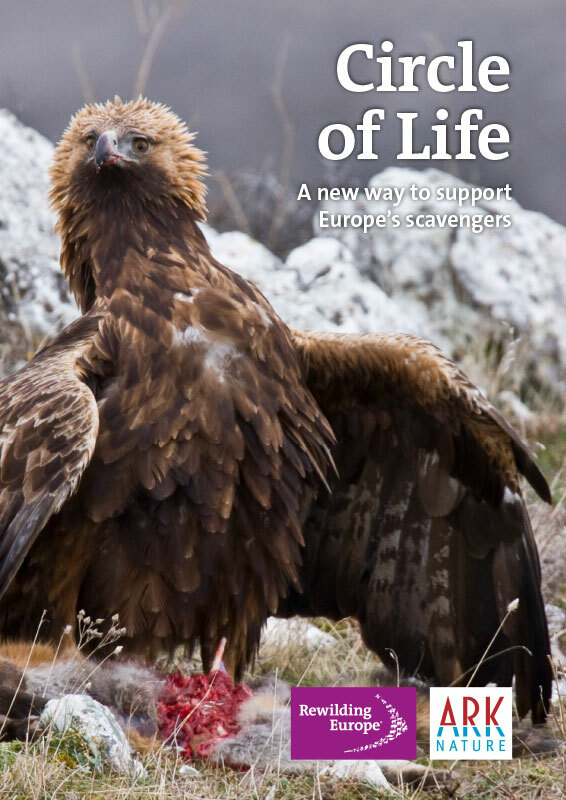 Starting in 2016, this was developed by Rewilding Europe, in collaboration with the Rewilding Rhodopes Foundation, BSPB/BirdLife Bulgaria and a range of other partners. 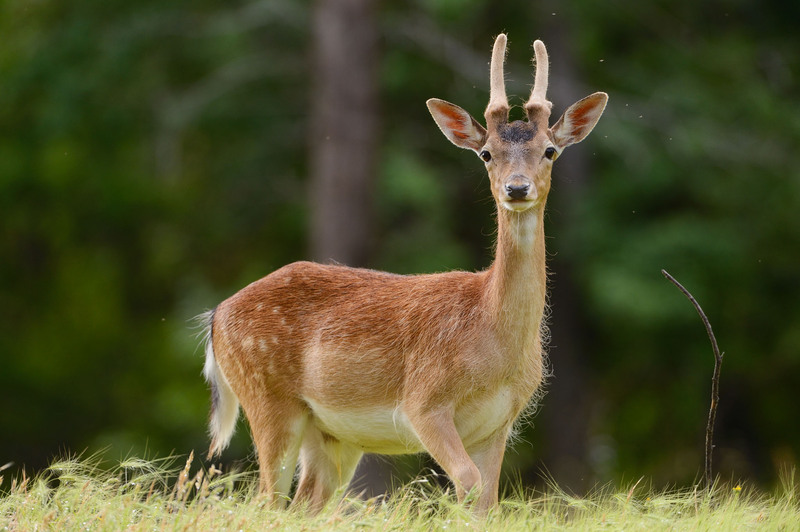 The reintroduction site was carefully selected for the quality of its habitat, as well as the willingness of local hunting groups to cease poaching activities and support restoration of the fallow deer as an endemic species.